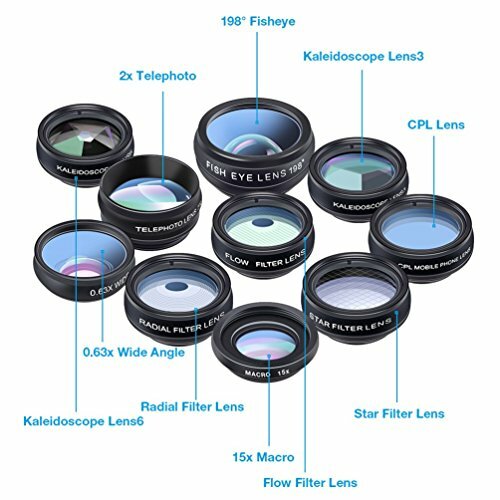 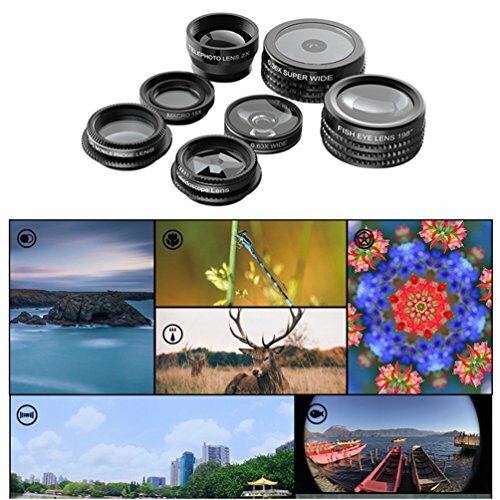 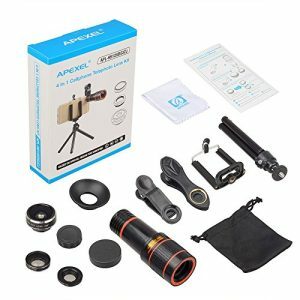 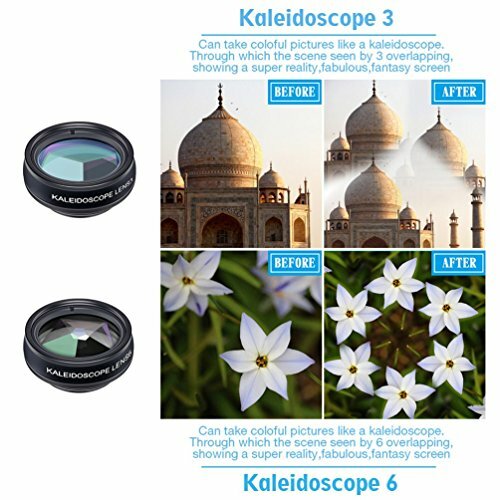 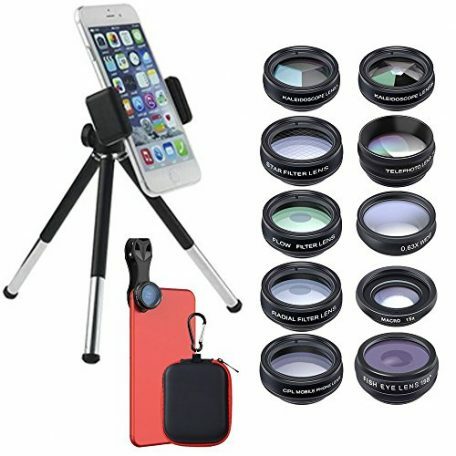 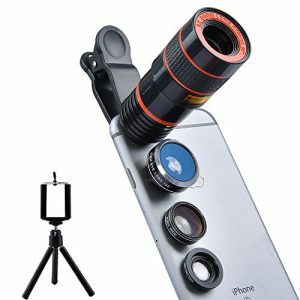 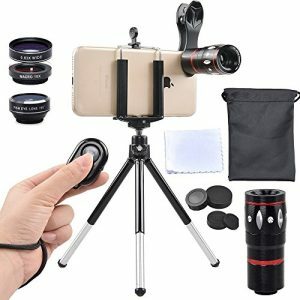 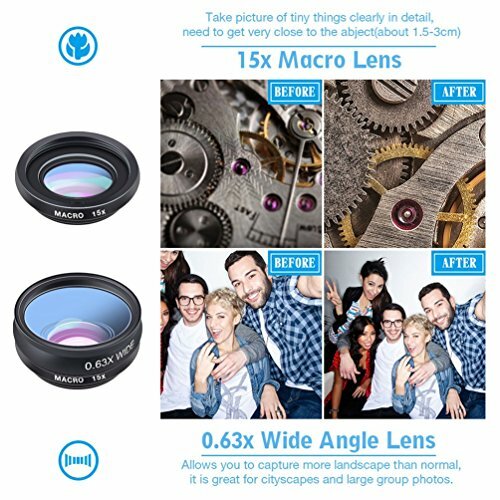 This is a 11 in 1 camera lens kit, with 10 different lenses in it, enjoy a colorful photographylife! 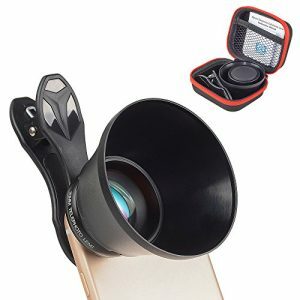 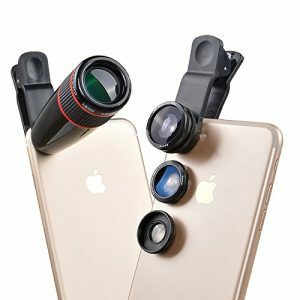 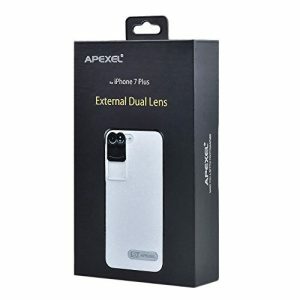 Highly Compatible:Removable and solid clip-on design that attaches to almost all smartphones including iPhone 6 / 6s plus, 7/7 Plus, 8/8 Plus, iPhone 5 / 5s, 5C, iPad Mini, iPad Air, Air 2, Samsung galaxy s7 / S7 egde, Miphone, Oneplus, Huawei and most single-lens smartphones. 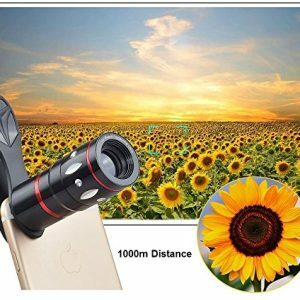 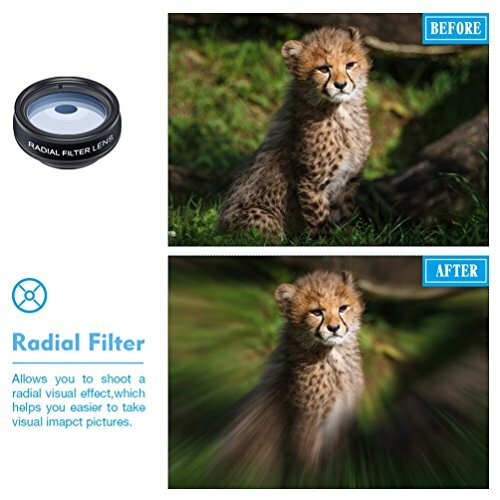 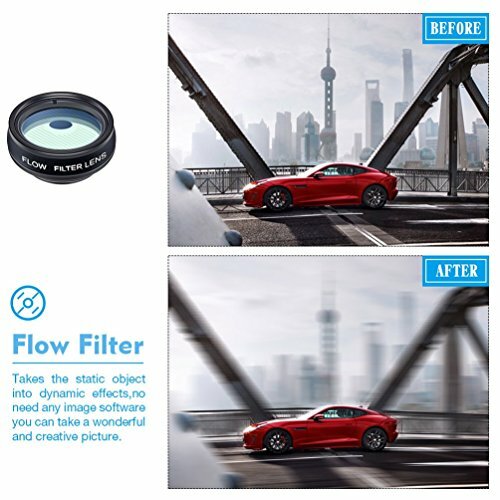 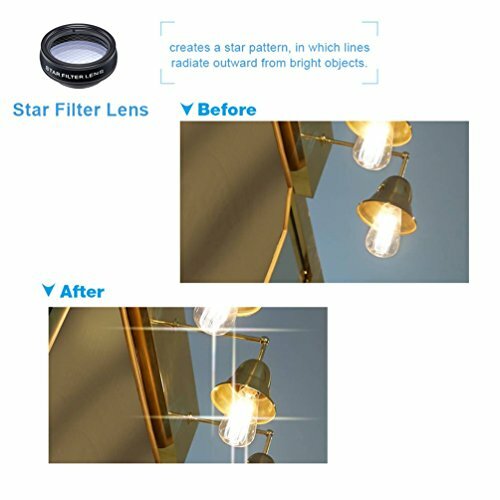 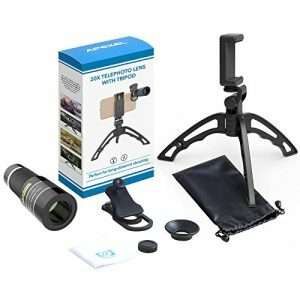 Best for Travel 11 IN 1 camera lenses that turns ordinary into artworks, enjoy the high quality technical image effect,whether you’re traveling, hiking or out with friends,perfect for taking photos you can change these lens freely.